Two fabulous SeaDream golf cruises, February 2016! SeaDream golf cruises in the Caribbean with golf in St Kitts, Nevis and Anguilla! What a fabulous holiday! For a truly memorable and special holiday, here are two cruises which combine the luxury of SeaDream with playing golf on three of the best golf courses in the Caribbean. It really doesn’t get much better than this! We can organise flights, transfers and hotel stays for you, tailor-made to suit your plans. Everything is included on board and the service is wonderful. These are organised golf cruises, with a golf director, who will take care of all the golf arrangements. Prices are per person, cruise only, based on sharing a twin stateroom, from: £3239 for a golfer and £2359 for a non-golfer. Join the luxury mega-yacht SeaDream II for seven nights and three rounds of golf sailing from St Thomas, US Virgin Islands. You will experience private yacht-style cruising at its finest on the 112-guest vessel recently rewarded as one of the top “boutique” ships in the world by “The 2014 Berlitz Guide to Cruising & Cruise Ships”. 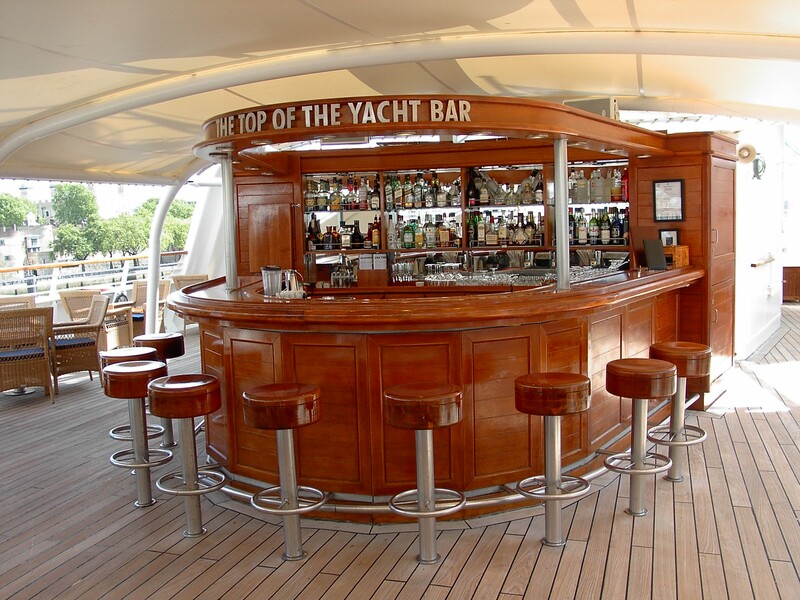 The cuisine and service are among the best available at sea. The Asian Blend Massage, from the only Thai certified spa of its kind, is practically life changing. SeaDream’s trademark Champagne and Caviar Splash™ happy hour is the coup de grâce. Visiting seven ports of call from Anguilla and Nevis to Jost van Dyke, there is an overnight at one of the Caribbean’s trendiest watering holes, St Barts. Golfers will be treated to three of the best clubs in the region: the Four Seasons Nevis, Royal St. Kitts, and the Greg Norman designed Cuisinart Golf Club on Anguilla. The all-inclusive voyage fare covers gourmet meals, gratuities, wine with lunch and dinner, open bar, full access to the yacht’s water “toys” from wave runners to glass bottom kayaks, gratuities and much more. In addition, all your golf equipment handling and transport to the courses, green fees and golf buggies are all included. SeaDream II has an identical sister ship, SeaDream I, and here are some photos which we took when we visited her in London. It really brought it home how a small vessel can reach ports that are out of the question for the bigger cruise ships. 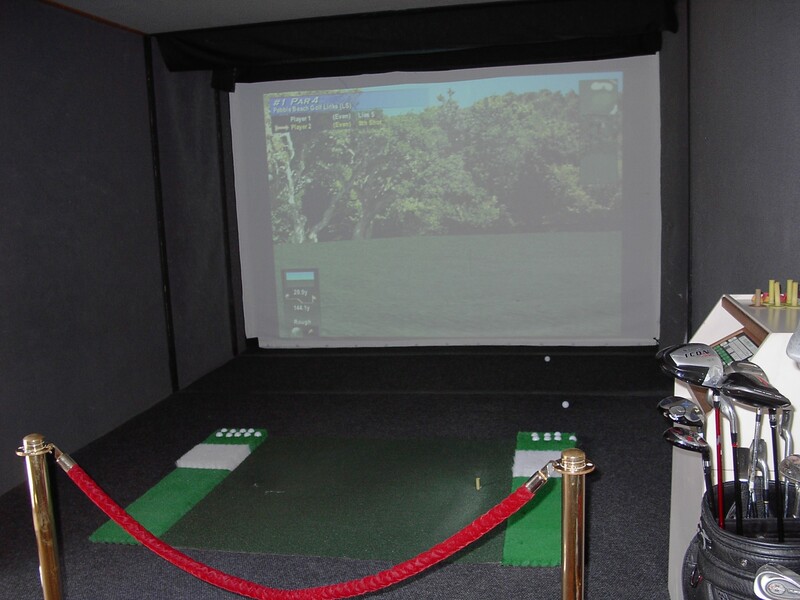 The golf simulator had several sets of clubs, if yours aren’t handy! For more information and reservations for this superb holiday, please call 01276 514664 or email info@fairwaves.co.uk. 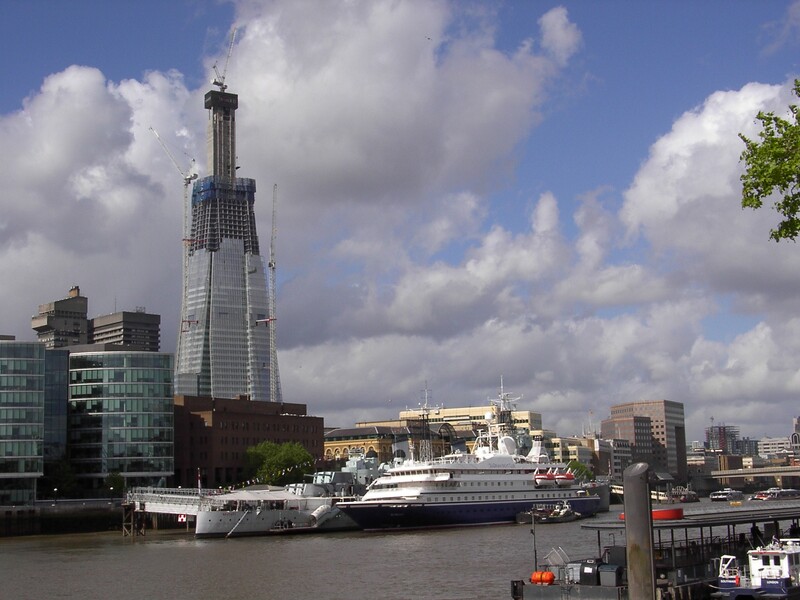 This entry was posted in cruise, golf cruise, golf holiday, SeaDream, St Kitts, Uncategorized. Bookmark the permalink. Another fabulous SeaDream golf cruise in the Caribbean, 7th to 14th February 2015! Golf Tournament in the Bahamas – and meet golf legend GREG NORMAN!